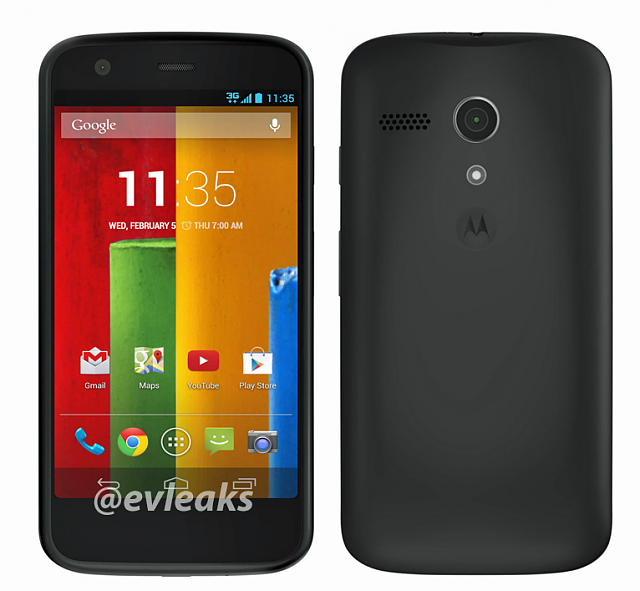 Motorola Moto G for Verizon Wireless prepaid. I understand why no branding on the back, since they're interchangeable. Glad Verizon isn't putting their logo on the front. Thanks god there is no Verizon logo..